Knowledge for Development without Borders (KFDWB) is a non-governmental organization (NGO) established in 2014 and based in Vienna, Austria. 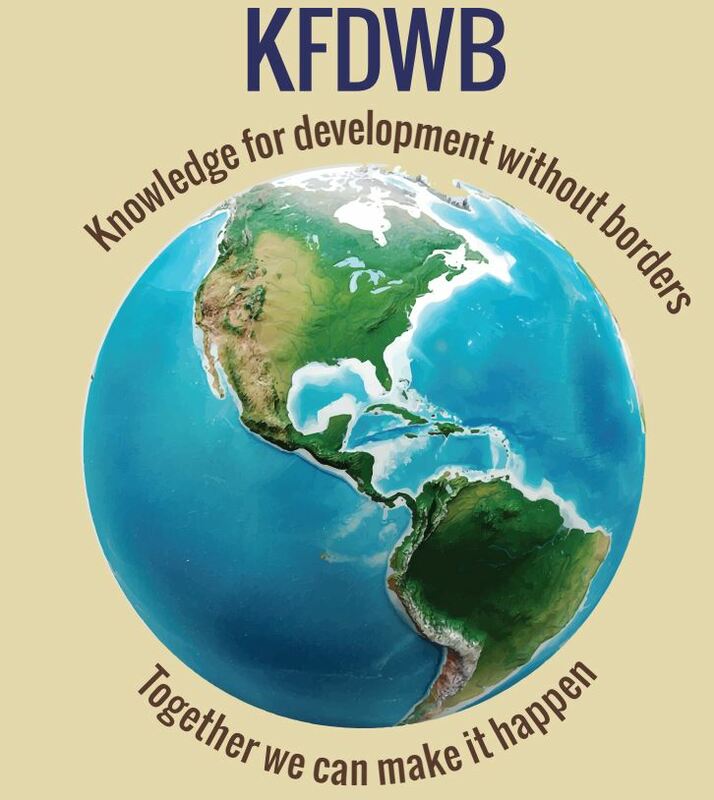 K4DWB provides Information and Communication Technology (ICT) skills and knowledge to people around the world with information on sustainable development issues and practices. It includes learning and interaction tools between members and users to face challenges of the 21st century in their local communities. Our efforts to support sustainable development progress are broad and diverse, but a core element of all our efforts is to work closely with civil society, international development agencies, and local communities to meet urgent local needs as well as to empower local citizens to know, understand, secure and enforce their roles, responsibilities, and engagements for the success of the Sustainable Development Goals (SDGs).